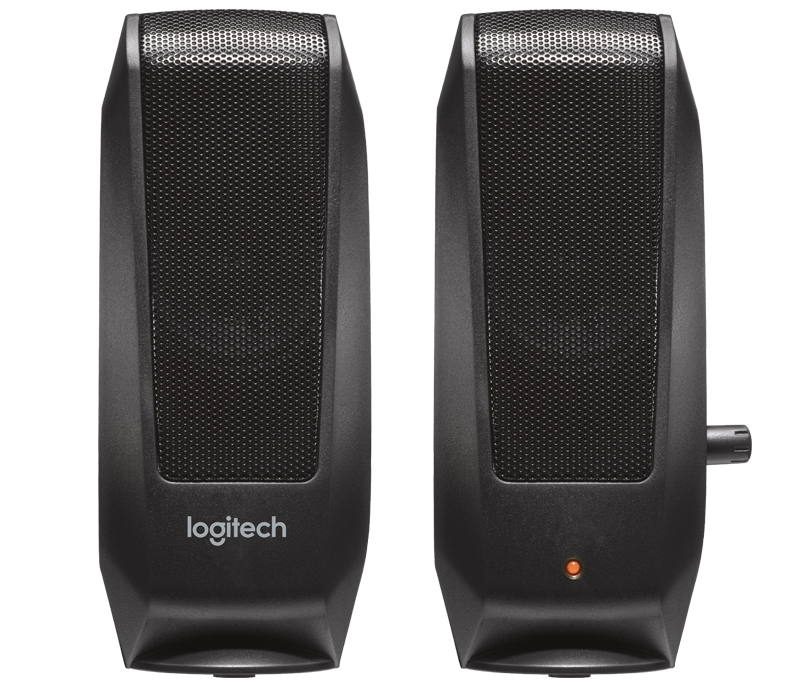 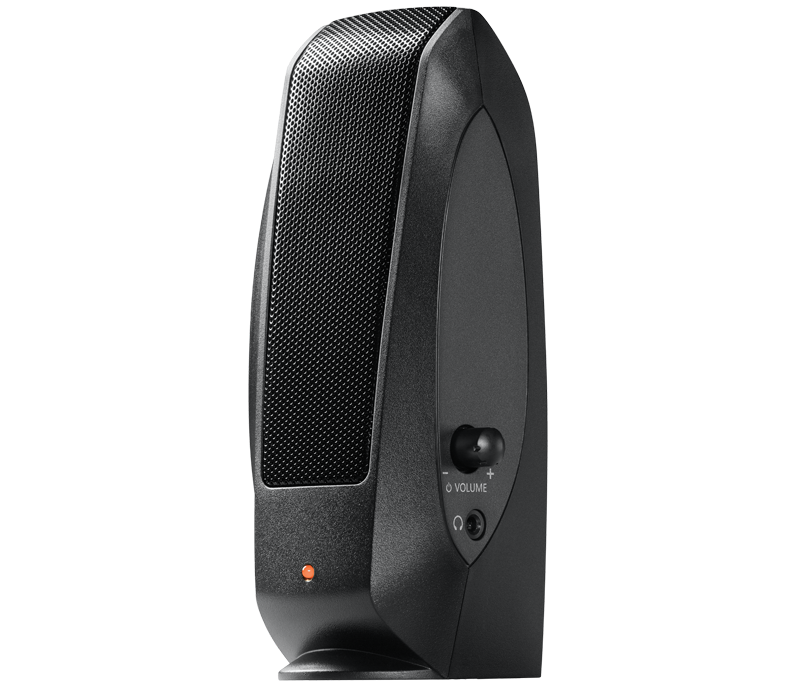 The slim, lightweight design of these speakers makes them easy to move around. 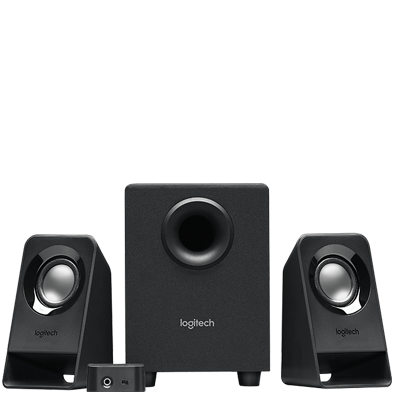 Connect your device via the 3.5mm input and enjoy clear stereo sound. 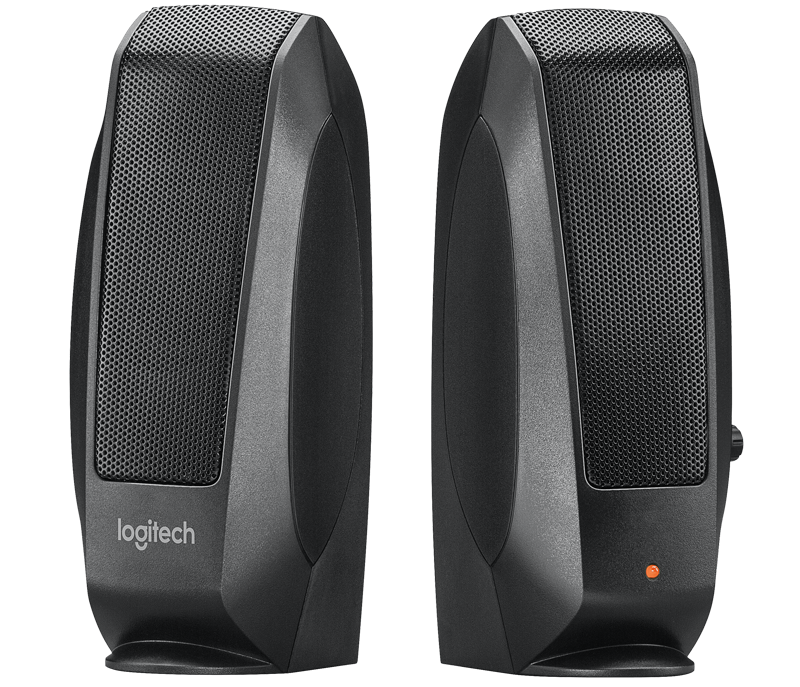 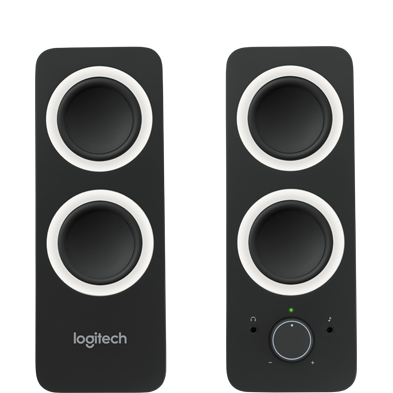 Easily access power, volume and the headphone jack on the right speaker.